New to Yakima Valley ! Escape Rooms are a new sensation that's sweeping the nation. 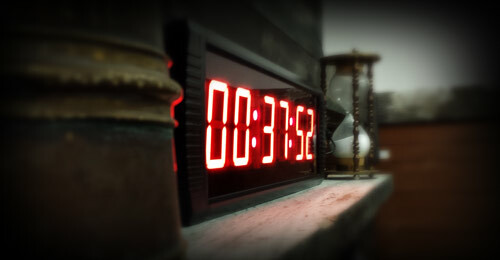 You get one hour to find all the necessary clues to unlock your escape. You or your team will have to put on your best investigative hat. You'll have a great time ! Just go to the booking section of this website and reserve your date and time. Tell all your friends about it ! We're located at 208 Ahtanum Rd. Union Gap, WA 98903 - Click HERE for directions. Be sure to check out our newly remodeled waiting area.